Devolver Digital is celebrating today’s launch of Ape Out with a brand new trailer. Have a look at the video below. Ape Out arrives on Switch tomorrow as a digital download. Take a look at some footage in the video below. Devolver Digital is delaying the release of Ape Out by a few weeks. Its now scheduled for February 28, with the team apparently looking to ensure that the game hits 60 frames per second. 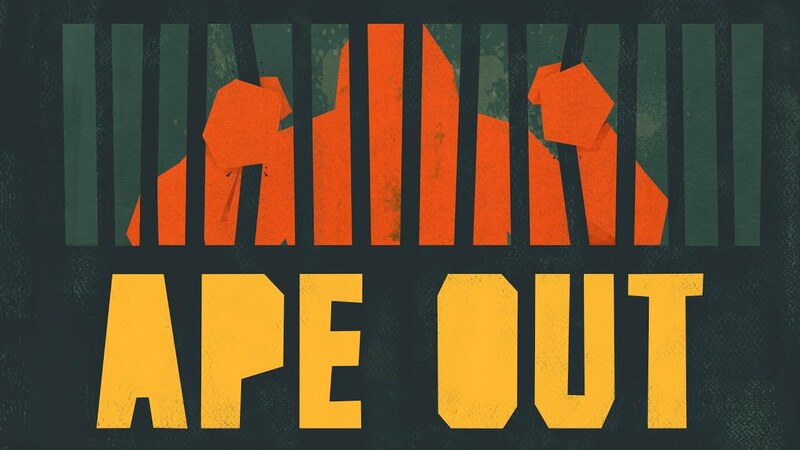 Ape Out will cost $14.99 / £10.99 / €14.99 on the Switch eShop. Pre-orders are open now.